Among the wider crop of gadgets, the Apple Watch ranked as the fourth best selling piece of tech in 2017. Beaten only by the iPhone, which was by far the most popular device sold, Samsung's Galaxy smartphone line and the Amazon Echo range, Apple was estimated by USA Today and GBH Insights to have sold approximately 20 million smartwatch units throughout the course of the year. The number puts it five million units ahead of Nintendo's Switch console, which was its closest competitor. And based off the figures in the report, Apple and its Watch would be at the top of the pile in the wearable sector, ahead of devices offered by the likes of Fitbit and Chinese giant Xiaomi. 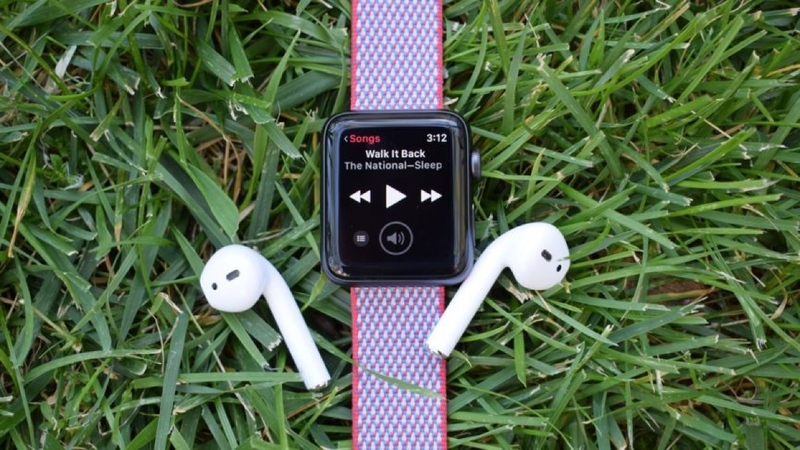 The news comes as no shock considering Apple was able to reclaim its title of best selling wearable in Q3 2017, but the total estimated volume of sales is perhaps surprising with the wearable competing against the smartphone, tablet and console market. The question now is where Apple's smartwatch goes from here, and just how high the Watch's ceiling is. With the Apple Watch Series 4 very likely to drop before the end of the year, there's every chance the number of people picking a Watch up will continue to grow. Whether this growth also encourages people to explore other options within the space from the likes of Fitbit, Garmin and Google's Android Wear collection, all shall be revealed over the coming year. But for now, it looks like Apple reigns supreme.